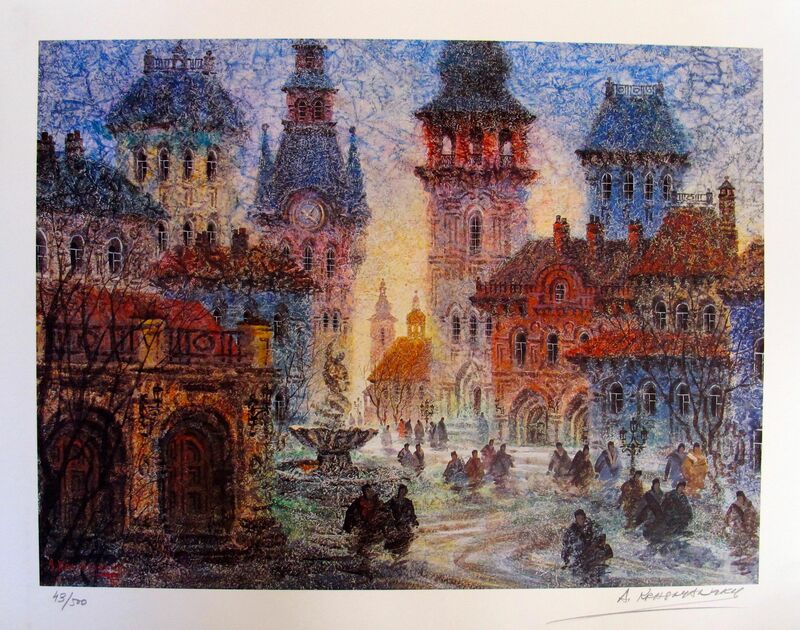 This is a hand signed lithograph by Anatole Krasnyansky titled “CORISICA HILLTOWN”. 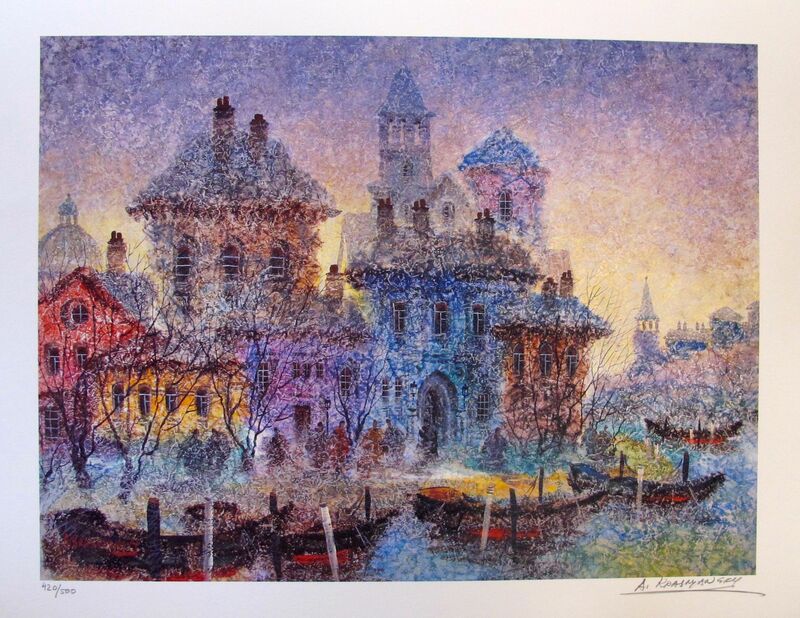 This is a hand signed lithograph by Anatole Krasnyansky titled “FRANCE ON THE RIVER RHONE”. 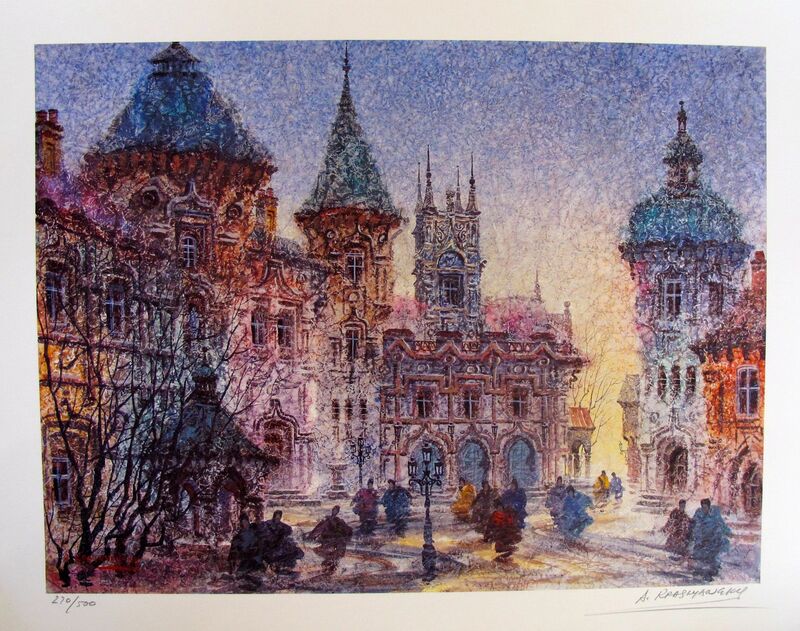 This is a hand signed lithograph by Anatole Krasnyansky titled “HOTEL DE CLUNY”. 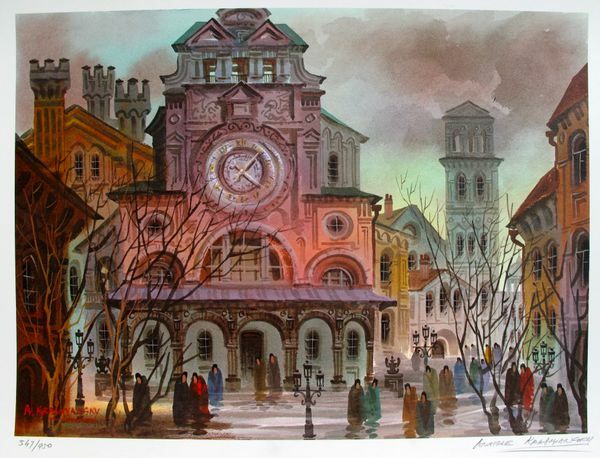 This is a hand signed lithograph by Anatole Krasnyansky titled “OLD CITY OF DANSK”. 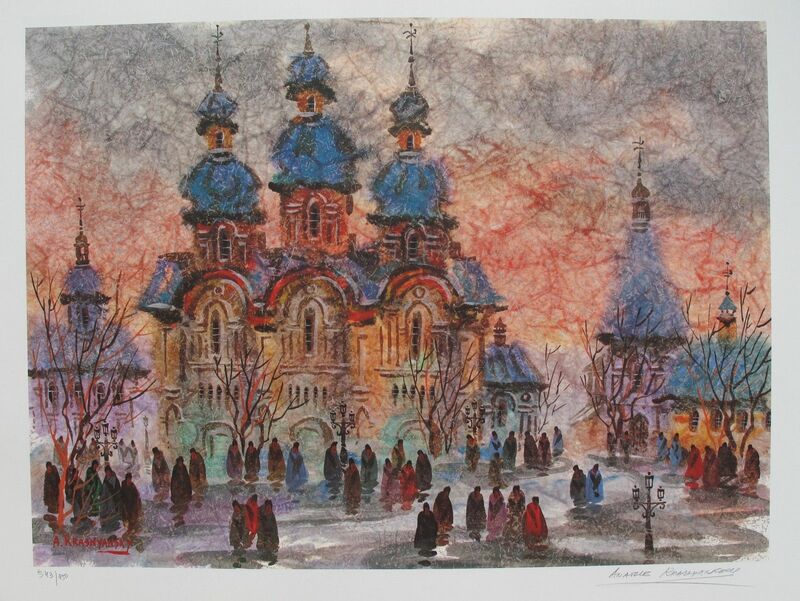 This is a hand signed lithograph by Anatole Krasnyansky titled “RUSSIA SUNSET”. 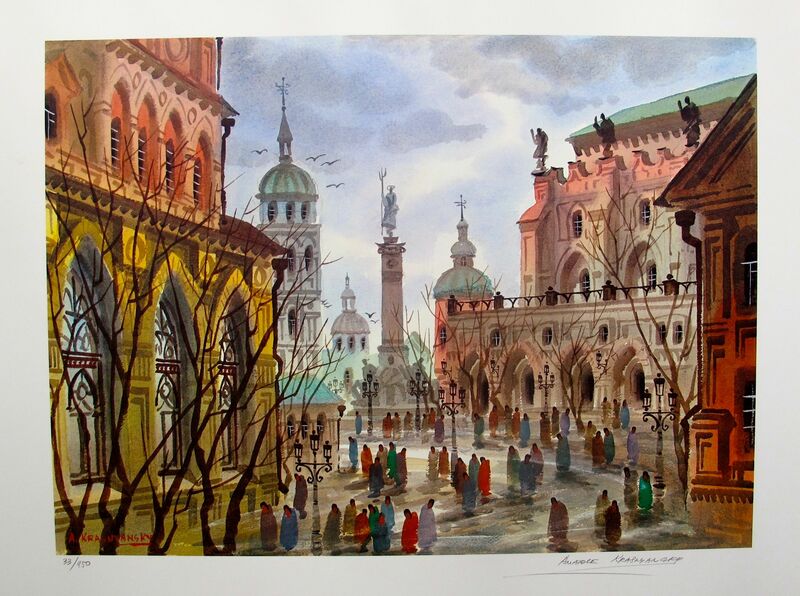 This is a hand signed lithograph by Anatole Krasnyansky titled “STREETS OF OLD ROME”. 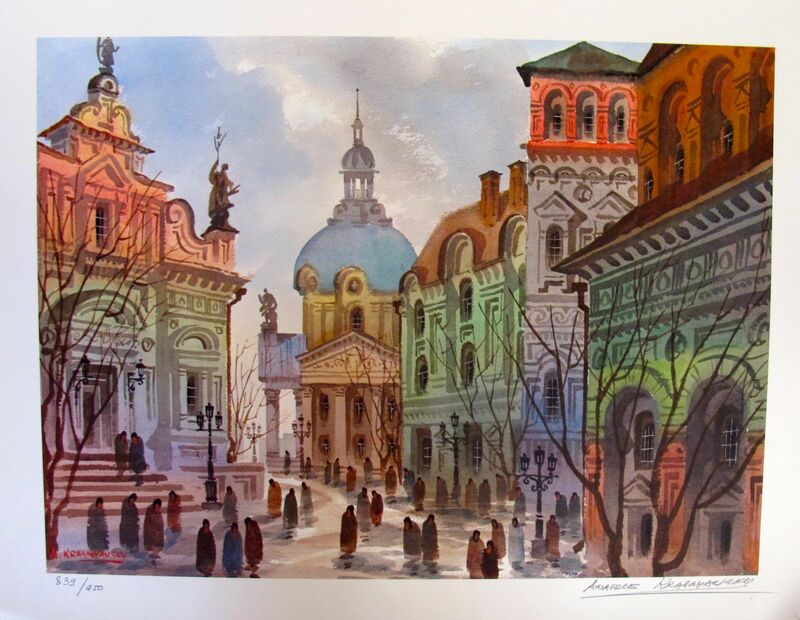 This is a hand signed lithograph by Anatole Krasnyansky titled “STREETS OF ROME”. 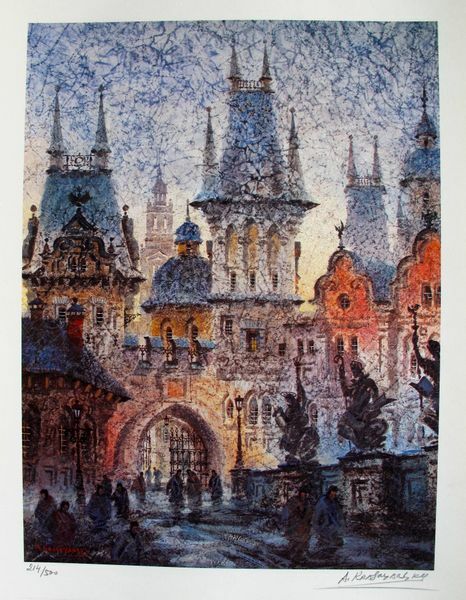 This is a hand signed lithograph by Anatole Krasnyansky titled “TOWER OF KING KARL’S BRIDGE”. 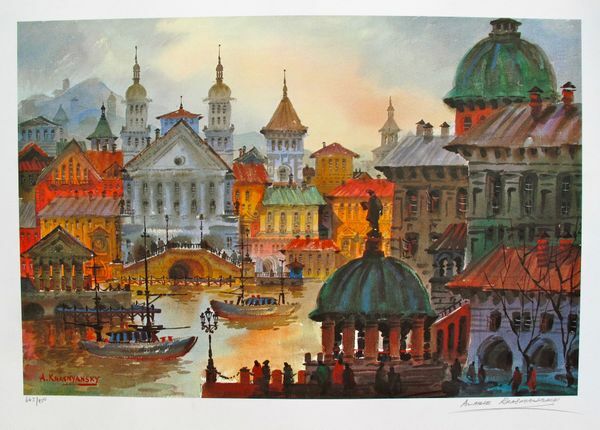 This is a hand signed lithograph by Anatole Krasnyansky titled “VENICE IN AUTUMN”.